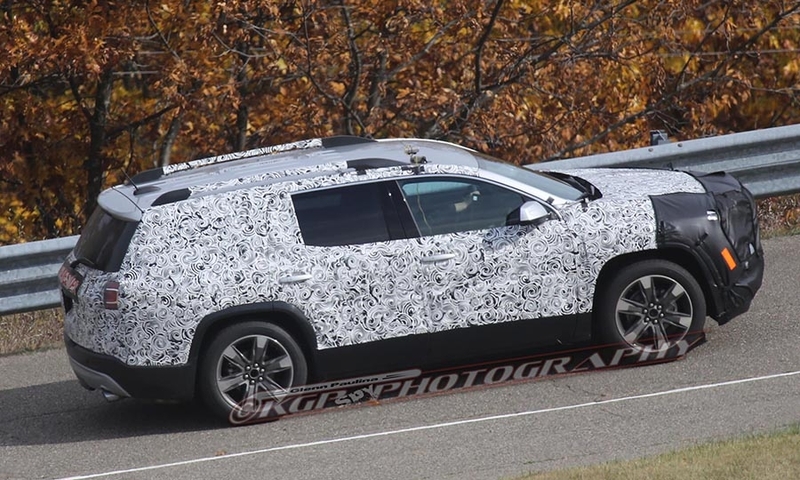 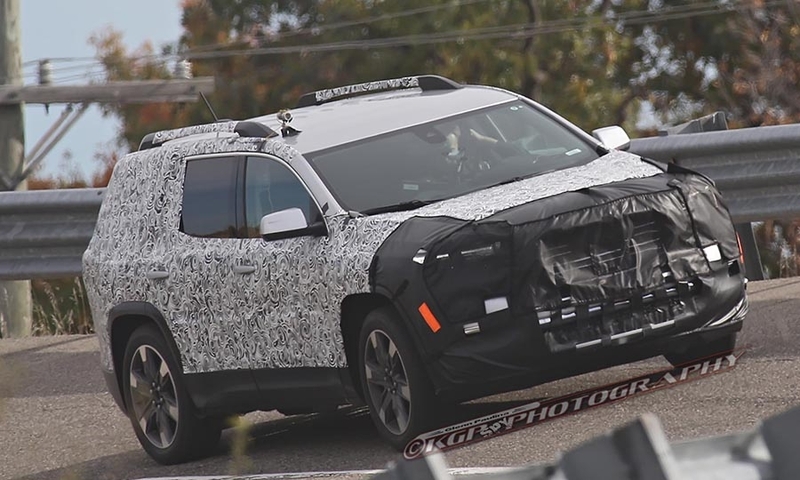 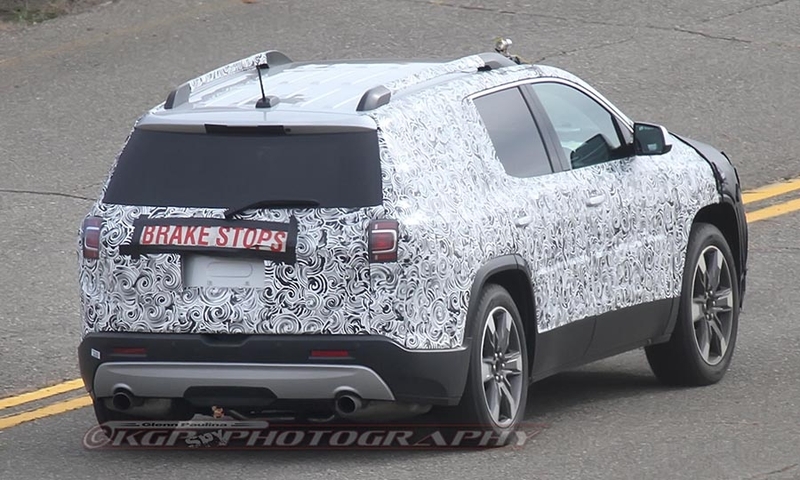 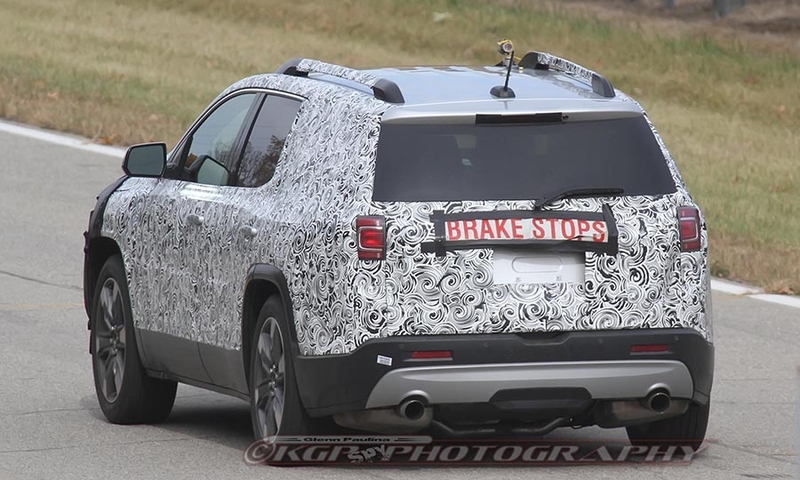 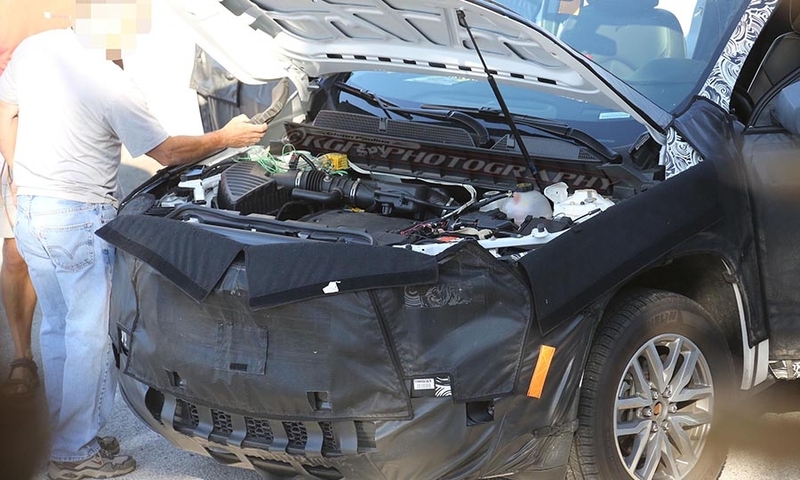 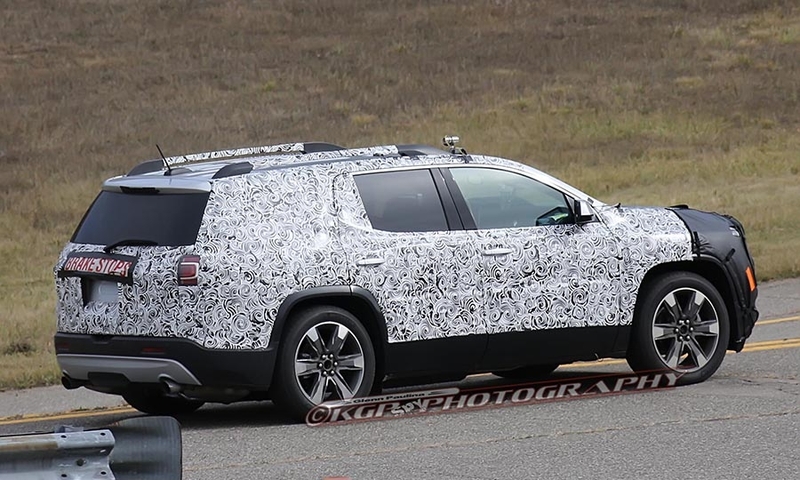 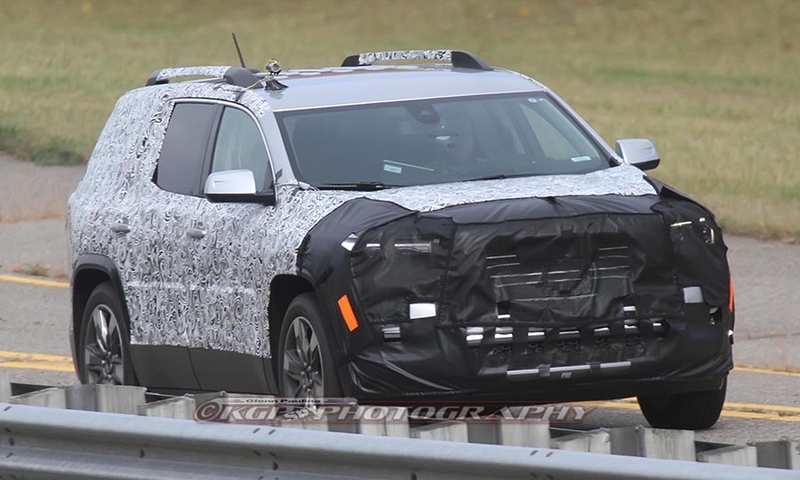 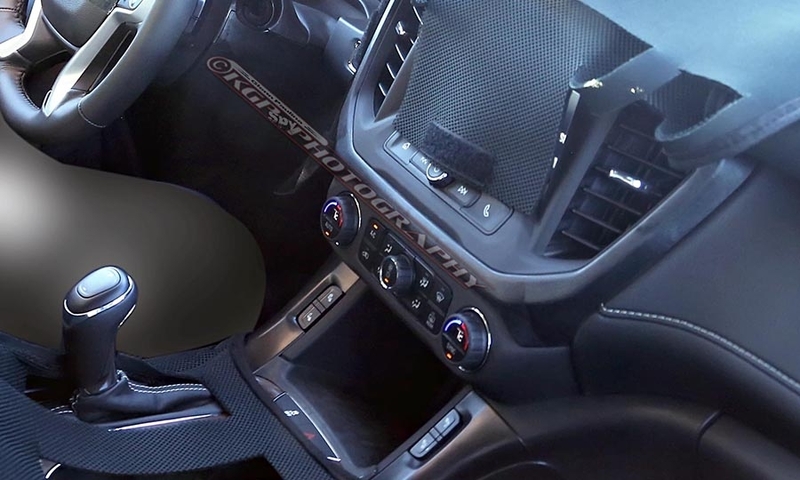 The next-generation GMC Acadia will sport an evolutionary design for the popular crossover that has been on the market for nearly a decade, based on recent spy photos. 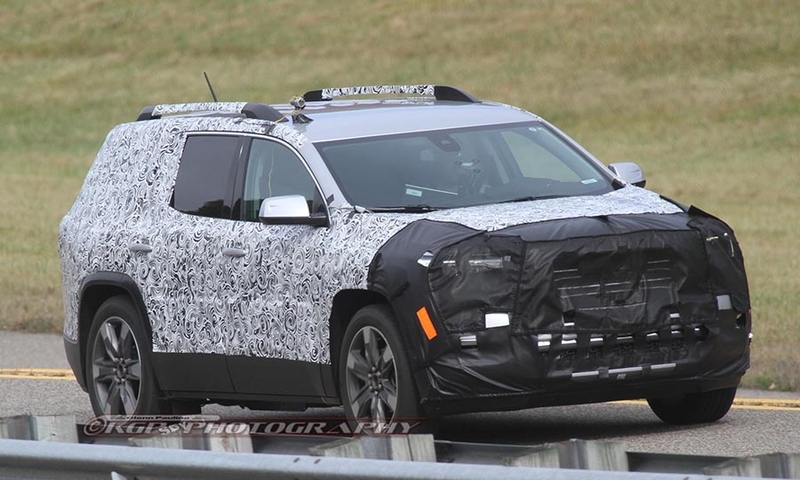 The next-gen GMC Acadia crossover will retain its brawny look and flared fenders, though it gets a slightly narrower and sloping window opening and a more-tapered rear end. 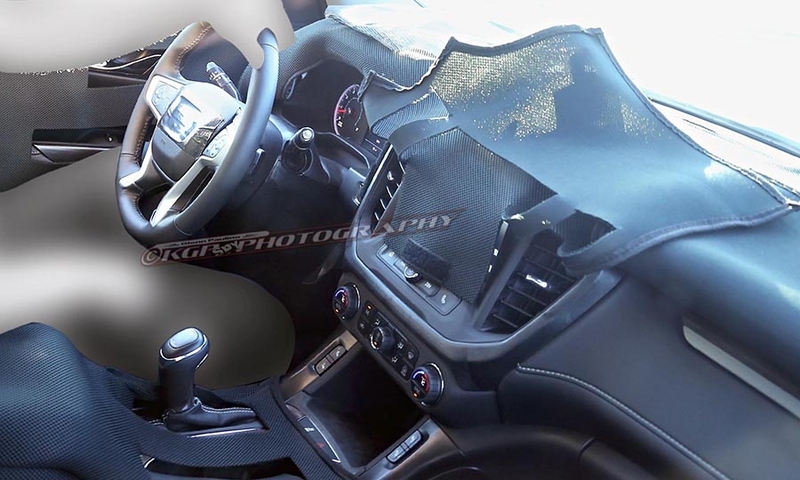 The redesigned crossover is expected to go on sale in the second or third quarter of 2016 as a 2017 model.